Eric Schmidt is a bright young lad learning his gunsmithing skills as an apprentice under his father's patient tutelage in the spring of 1862. Events beyond his control drag him into the thick of combat after a marauding Yankee cavalry patrol attacks his family's ranch and murders his father, mother and younger sister. "Canyon of the devil…Devil's Canyon…Guess that is appropriate," Eric said. "You gonna kill me now?" Billy gasped. "Nope…already did." 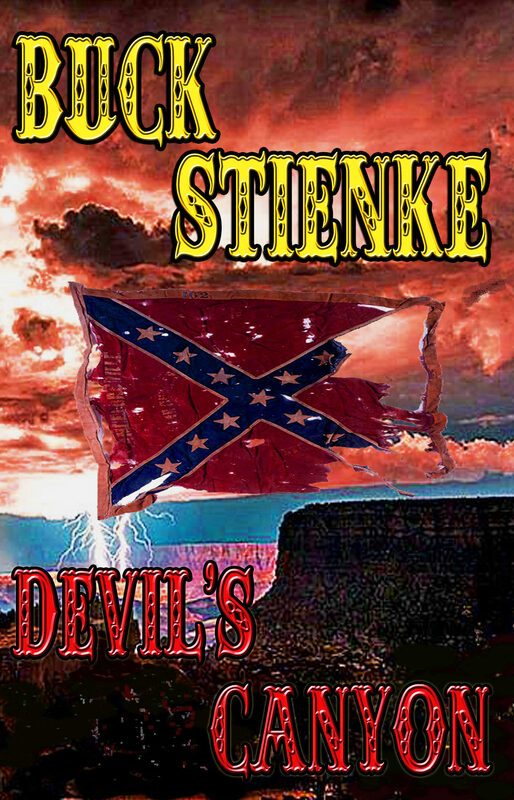 Devil's Canyon follows his footsteps across east Texas, into Louisiana and back as he tracks the perpetrators down and later joins the Confederate Army in defense against the northern aggressors. Eric is mentored by Captain Marcus Aurelius Matson, a highly capable graduate of West Point. A tale a revenge, passion, love and loss, Devil's Canyon is written large against the dramatic backdrop of the American Civil War, as told through the eyes of a young rebel cavalry officer.